The global economy today is built on a complex network of details. These include people, businesses and happenings across the world. 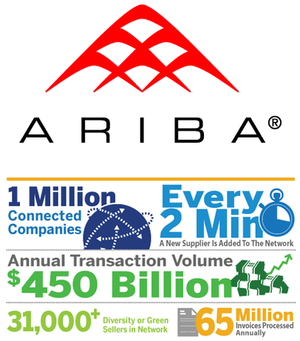 Join this workshop to understand how an end-to-end procurement platform powered by the Ariba Network helps organisations to achieve.